Sponsor Winner: Number 35 - Tracy MacDonald... Congratulations Tracy, please email Jacqui thecraftypoodle@gmail.com for your prize. 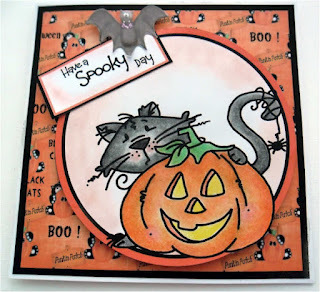 Sponsor Winner: Number 82 - Nanda....Congratulations Nanda, Please take the winners badge from the sidebar and email Jacqui thecraftypoodle@gmail.com for your prize. Poodles Star : Number 201 - Alyce....Congratulations Alyce, Please take the winners badge from the sidebar and also email Jacqui thecraftypoodle@gmail.com for your prize. 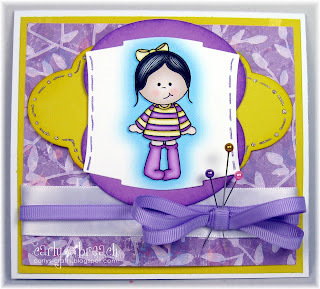 Conratulations Ladies, Please take the Top 3 badge from the sidebar and also email Jacqui thecraftypoodle@gmail.com for your prize. 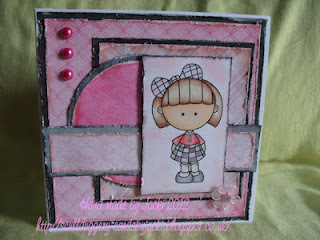 Congratulations everyone...Please email Jacqui thecraftypoodle@gmail.com for your prize. 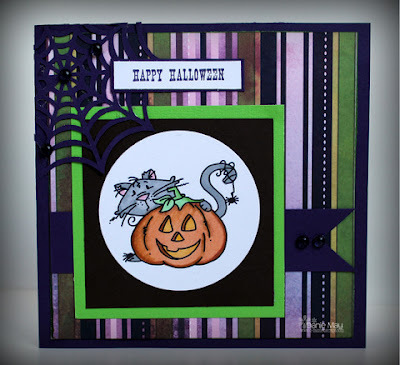 This last challenge is being sponsored by the wonderful Di's Digi Downloads who are generously offering our winner a $10 voucher to spend in their store. So that's what we did, now its over to you. Sponsor's Winner : Number 66 - Laura Love....Congratulations Laura, please take the winners badge from the sidebar and email Jacqui thecraftypoodle@gmail.com for your prize. 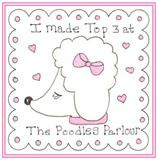 Poodles Star: Number 104 - Sarah....Congratulations Sarah, please also take the winners badge from the sidebar and email Jacqui thecraftypoodle@gmail.com for your prize. 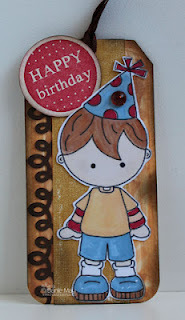 Congratulations everyone...Please email Jacqui thecraftypoodle@gmail.com for your prize. Thank You. This fortnight's challenge is everyone's favourite...Yes its Anything Goes folks LOL. 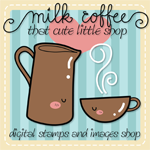 This time we are being sponsored by the Super Adorable Images from MilkCoffee....The lovely Girls of MilkCoffee generously gave the Design Team some of their super cute images to play with...Thank You Girls. 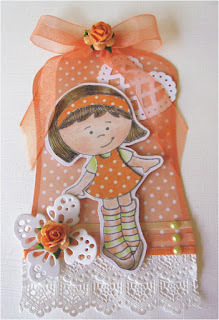 Congratulations Heidi, Please take the Winners badge from the sidebar and email Jacqui thecraftypoodle@gmail.com for your prize. 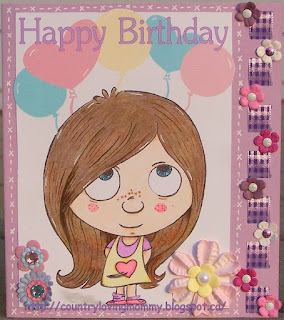 Congratulations Cissy....Please email Jacqui thecraftypoodle@gmail.com for your prize and also take the winners badge from the sidebar. 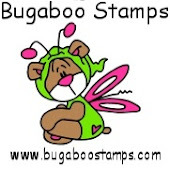 So this fortnights theme is Halloween and we are being sponsored by the Totally Fabulous Bugaboo!!! Bugaboo owner Jodie generously gave the Design Team some of her Fab images to play with...Thank You Jodie....So here's what we all did. Hello everyone...so sorry for the delay in posting this..but better late than never. 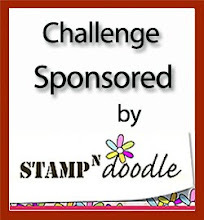 Thank You to everyone that entered our last challenge and I hope the change of sponsor didn't put too many off entering. Thankfully Saffie of The Digi Garden stepped in at the last minute and sponsored us, she's also sponsoring this fortnights challenge too. Ok here are the winners from our " For The Girls " challenge. 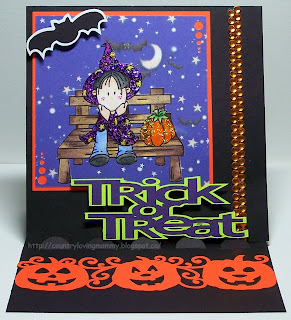 Sponsor Winner: Number 129 - Yvonne H. Congratulations Yvonne..Please email Jacqui thecraftypoodle@gmail.com for your prize and please take the winners badge from the sidebar. Poodles Star: Number 9 - Tracy MacDonald. 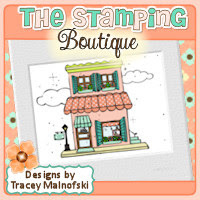 Congratulations Tracy...Please also email Jacqui thecraftypoodle@gmail.com for your prize and please also take the winners badge from the sidebar. 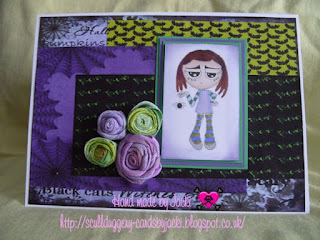 Congratulations everyone.. Also email Jacqui thecraftypoodle@gmail.com for your Prize. Thank You. 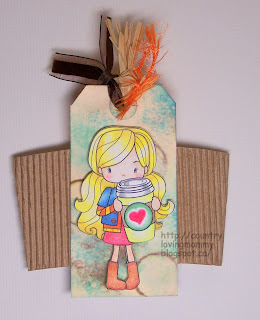 So this fortnight our challenge is to create either an actual tag or have a tag on your card. 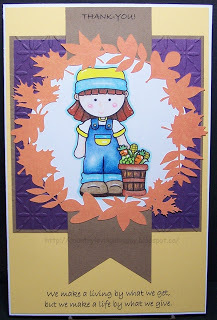 The Digi Garden is our Sponsor again this time and Saffie has lots of New images coming up for release . So here's what my Wonderful Team did and speaking of my team, we have a lovely New Member on the team...Please Welcome Tanya everyone. 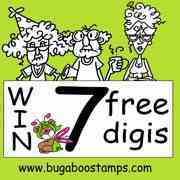 Evening everyone...Due to cicumstances beyond my control the prize offered by our current sponsor Papelitos Stamps has been withdrawn ...The Digi Garden has stepped in at short notice to offer the Sponsor Winners Prize. If you wish to delete your entry due to this matter, please do so and I hope to see you in our next challenge ( September 21st ) . Thank You for time and understanding in this matter. Hello and Thank You to everyone who took part in our Things With Wings challenge...as always there were Gorgeous entries from you all. 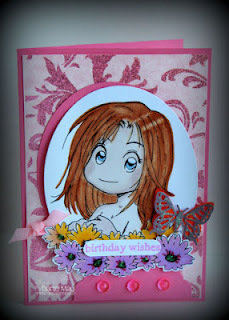 Sadly we are saying goodbye to our Teamie Chrizette, Thank You for your Gorgeous creations Chrizette and Hope to see you round blogland. 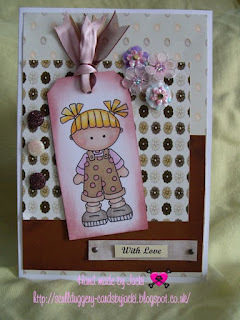 Number 91 - Carole ...Congratulations Carole, please email Jacqui thecraftypoodle@gmail.com for your prize and please take the winners badge from the sidebar. 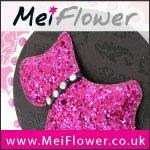 Poodles Star .....Number 8 Seafield Jo ...Congratulations Jo, please also take the winners badge and email Jacqui thecraftypoodle@gmail.com for your prize. 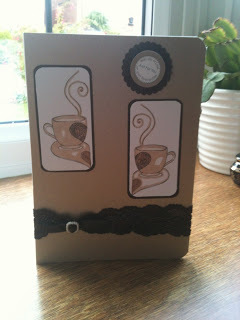 Congratulations everybody, please email Jacqui thecraftypoodle@gmail.com for your prize. Thank You. 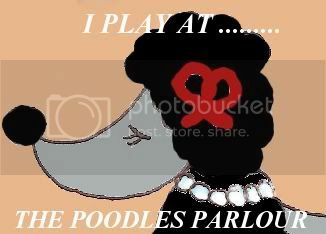 Welcome to The Poodles Parlour Challenge Blog! We will post a new challenge every two weeks on a Friday 10am ( GMT ). You can enter any project you like as long as it sticks to the current theme. 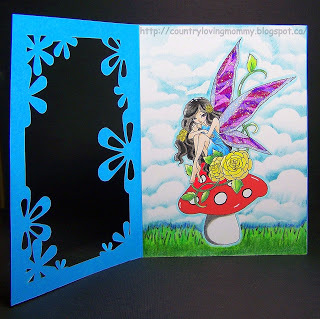 If you would like to join in, please post your card/project on your blog with a link to our challenge and link your entry using the linky widget here on The Poodles Parlour. 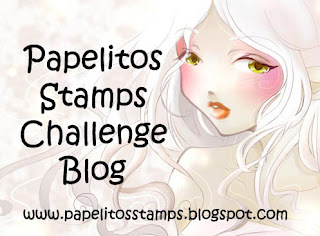 You can combine your entry with as many other challenge blogs as you like. No Blog? No Problem... just email us your entry. They're more guidelines actually..... you may use any image and any products that you may have. 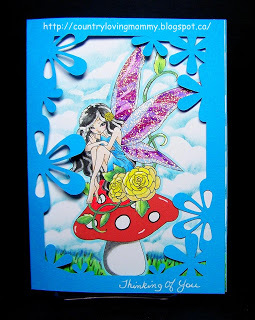 You can enter a maximum of 3 entries, they must all be NEW creations. No Back linking Please!! 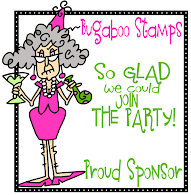 We are Proudly sponsored by the Wonderful Cardmad Fairy Digital Stamps!! 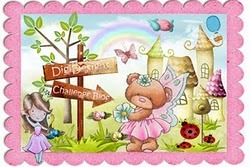 The Digi Garden Banner was Kindly created by Kris Breach...visit her blog INK SOMETHING for more wonderful inspiration.